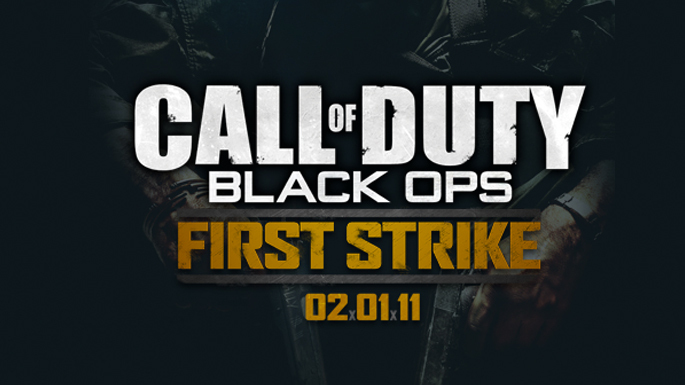 Treyarch is happy to announce that the Call of Duty: Black Ops First Strike downloadable content pack will launch worldwide, first on Xbox Live February 1, 2011. The pack will contain four all-new multiplayer maps including Berlin Wall, Discovery, Stadium, and Kowloon, as well as a new Zombie map called Ascension. Listen to Major Nelson’s podcast starting at 29:10 to hear the first details on First Strike! Nuno se kiseres arranjote a imagem para veres os mapas. O stadium vai ser dentro de um campo de hoquei. Aseguir a war ja vou procurar o site que tinha visto isso. quem comprar os mapas depois pode-mos passar sff ? P.S: n se preocupem que nao roubo contas . . .
Alguém pode deixar aqui o link de uma página onde se veja como vão ser os mapas?